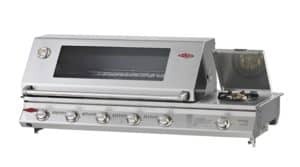 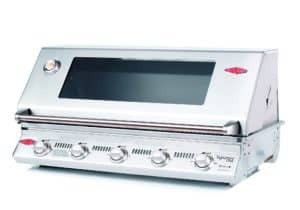 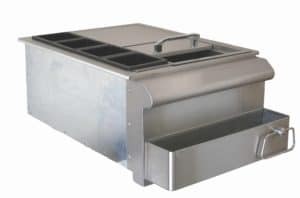 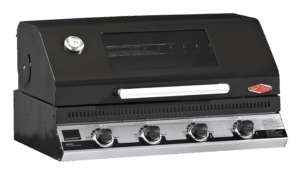 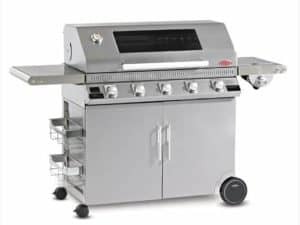 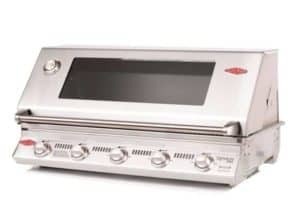 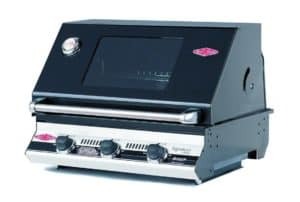 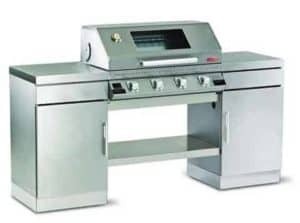 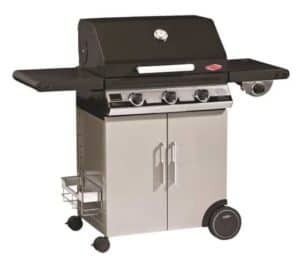 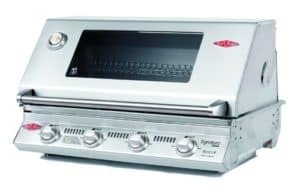 BeefEater have been designing and manufacturing Barbeques for over 30 years, so you can comfortably say that they are pretty good at what they do. 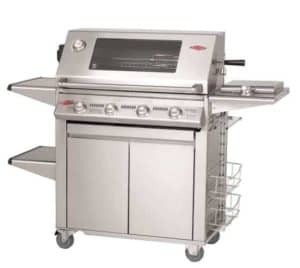 BeefEater make their barbecues beautiful, they make them tough, and the quality is just sensational. 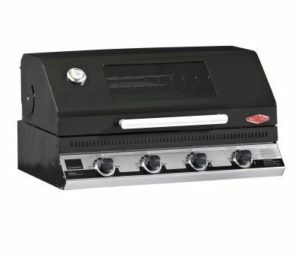 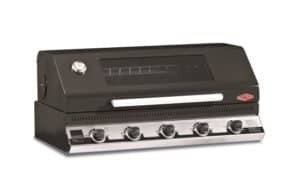 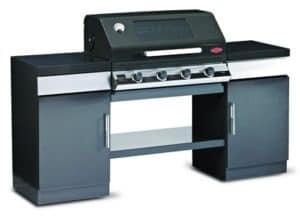 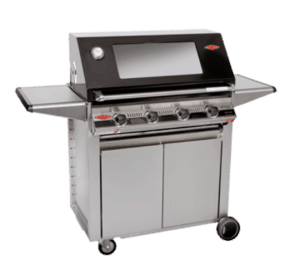 At The Outdoor Scene we can honestly say that Beefeater have the most extensive range of BBQs. 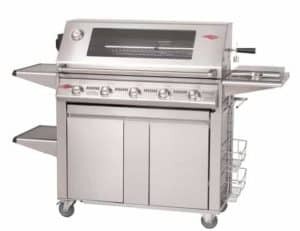 Come in and check out the Beefeater barbeque that suits you and your outdoor BBQ needs.Did you know that All Beefeater Barbeques can be adapted for Natural Gas? 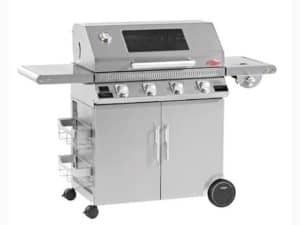 Yes that's right, there is a natural gas adapter kit for all of the Beefeater Barbeque series and it only costs up €55.00 to convert to natural gas.Beefeater, have recently expanded their range even further and now offer a portable BBQ range with the brand new Beefeater BUG. 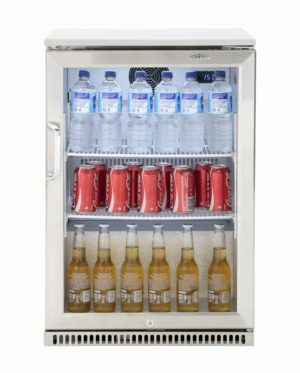 This little beauty is the perfect choice for small spaces or taking to the beach. 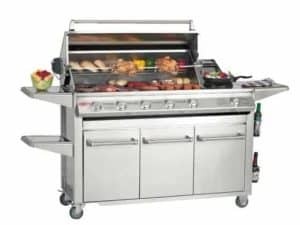 Whether it's just the two of you, or the whole gang is over, you'll be impressed a Beefeater Barbecue.Another great thing about Beefeater barbeques is that you can choose if you want your barbeque to be mobile (with trolley and caster wheels) or choose the built in option. 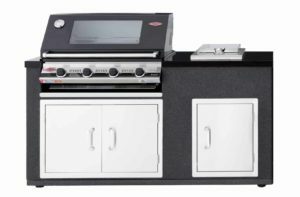 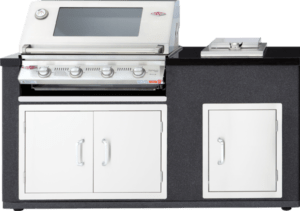 That's right, if you decide to build a dedicated area on your deck or patio and create a dedicated barbecue area, you can build a complete outdoor kitchen with the Beefeater outdoor kitchen range.